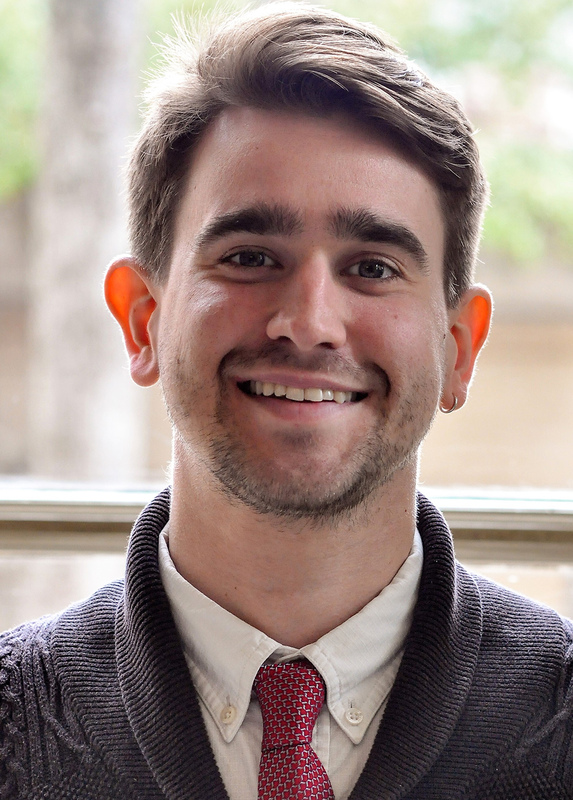 Evan Kindle first joined the Meridian International Center and GlobalConnect Division as a Program Associate for the Young Leaders of the Americas Initiative (YLAI) in the fall of 2016. In his current role as YLAI Program Manager, Evan manages all conferences for the YLAI Fellowship, sustains ongoing alumni engagement, and coordinates grant projects such as Reverse Exchanges. He also manages the YLAI social media pages to maintain consistent communication with program alumni based in the United States and throughout Latin America and the Caribbean. Prior to joining Meridian, he served as International Initiatives Program Assistant for the National Association of Student Personnel Administrators (NASPA), a higher education development institution. He also previously interned for World Chicago as a program assistant for the organization’s global exchange efforts and worked as a public relations specialist for Unearth the World, a service-learning organization. Evan received a B.S. in Psychology from the University of Illinois at Urbana-Champaign. Throughout his studies, Evan volunteered as an international coordinator for the global exchange organization AIESEC, and worked as an English teacher in Seville, Spain. Through the Public Diplomacy joint degree program at Syracuse University, Evan received an M.A. in International Relations from Maxwell School of Citizenship and Public Affairs and an M.S. in Public Relations from the S.I. Newhouse School of Public Communication. He speaks proficient Spanish.